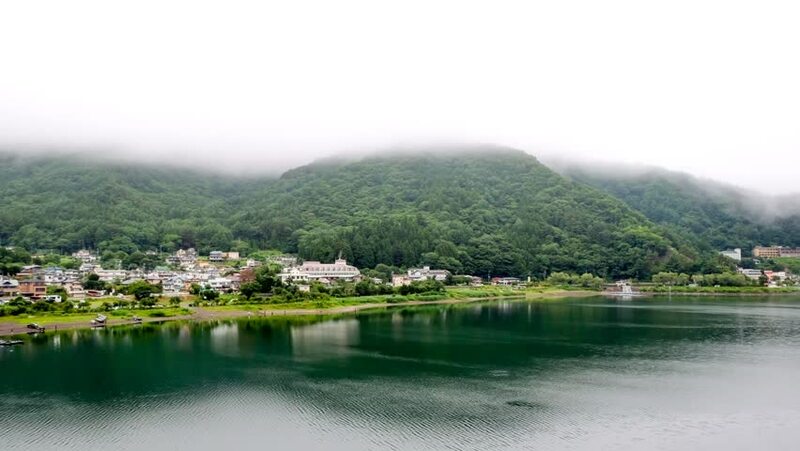 Timelapse of Mist moving at Kawaguchiko lake in summer morning. 4k00:16Aerial view of Opunohu bay and cloudy Mount Tohivea on the tropical island of Moorea. French Polynesia, Tahiti, South Pacific Ocean. hd00:33Aerial footage of Lake Windermere in The Lake District, England, UK. A wide travelling aerial shot moving forward above the trees at the edge of water. Shot in HD from a helicopter on a sunny day. 4k00:37Aerial footage Beautiful Nature Norway. Aerial FPV drone flights.